If you’re an African American looking to get into the film industry your personal Jesus just might be a woman by the name of Raqiyah Mays. Formerly of New York’s Hot 97 radio and sister station, 105.7 Kiss FM, Mays is an accomplished writer/radio personality turned actress who started out with an idea. 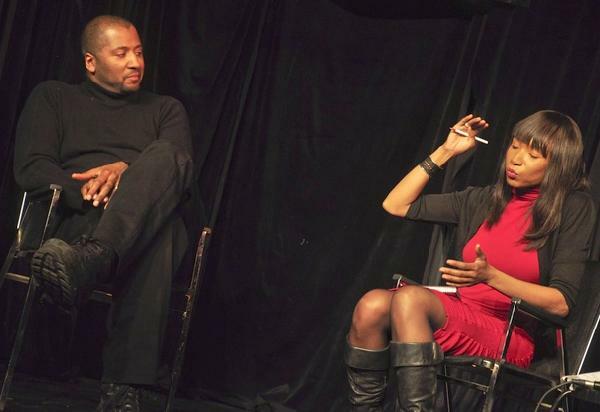 Now her company, Broadway Night Out, is doing it big with Filmmaker’s View. Think of it as a Robert Lipton’s “Actor’s Studio” except Mays is bringing in black directors. 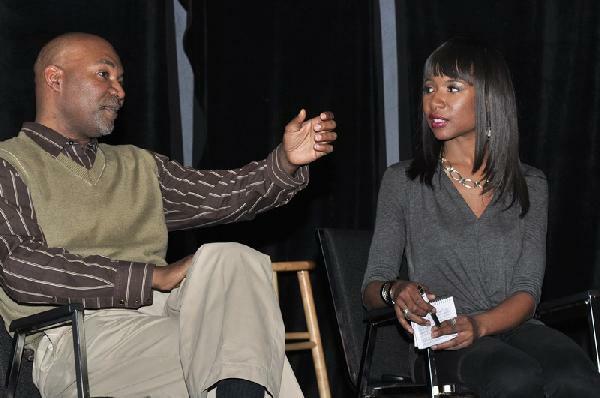 The first time out she had director Malcolm Lee (Soul Man, The Best Man) and more recently there was accomplished author/director Nelson George. I had to ask how it all went down and how is she conjuring up these directors seemingly out of thin air. The Filmmaker’s View was born, as Mays states, during the opening of each affair, in a dream. She dreamed of starting an affair where aspiring actors/actresses and directors can sit down and listen to people who have some success in films and give audiences the ends of and outs of the game. 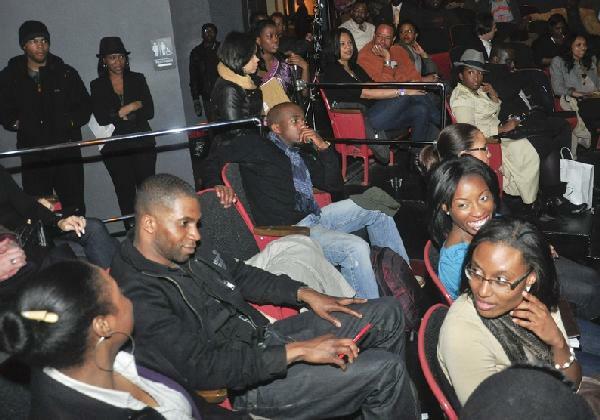 So, far the Filmmaker’s View’s venue has been held at the famed National Comedy Theater in New York City. Having attended both events for the Filmmaker’s View I can personally attest to the energetic exchanges between the host, the filmmakers and the audience members. At the night’s end the filmmakers make themselves available to those in attendance for networking purposes, a rare happenstance in the entertainment industry. And what’s next for the Filmmaker’s View, as if you didn’t already know! Not to fear citizens of Gotham! The Filmmaker’s View will be in Los Angeles for a limited time. In the meantime Raqiyah Mays brings you the Showcase: A New Way to Shine, A Better Way to Network. The Showcase’s first feature filmmaker will be known other than award-winning author and director Yasmin Shiraz and her new film “The Call Me Dae,” which is already getting rave reviews. For more information on Filmmaker’s View or The Showcase log on to broadwaynightout.wordpress.com. Next ArticlePhoto: Serena Unflattering in Purple Dress?